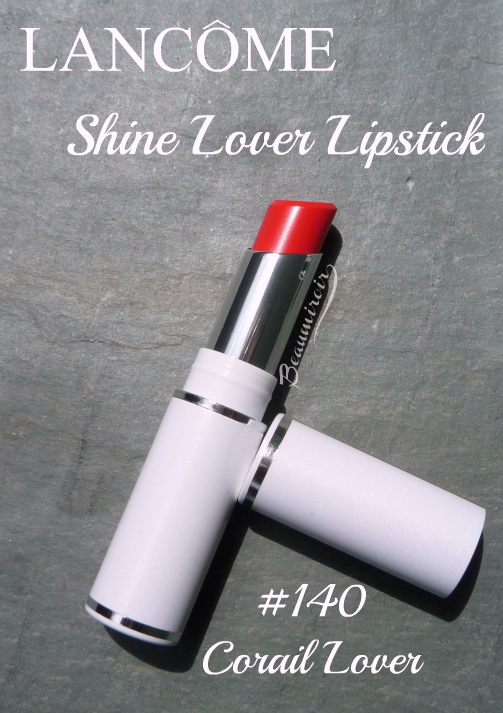 For our #FrenchFriday series this week, I want to show you the second shade of Lancôme Shine Lover Lipstick I bought, Corail Lover #140. For my full review of the fantastic Shine Lover formula, check my post about the first shade I tried, French Sourire. 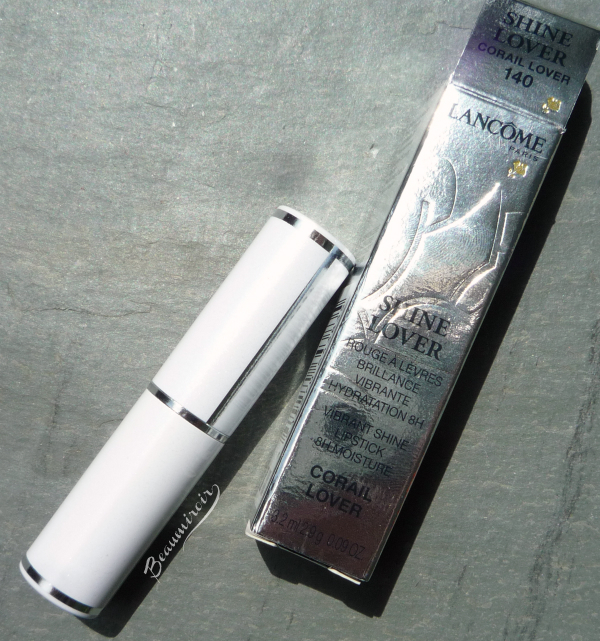 Apparently retailers have a problem with French in general, or Lancôme shade names in particular: the name of this shade is misspelled Corial Lover on most retailers' websites. Corail simply means coral in French. Corail Lover is similar in texture to French Sourire, a lightweight gel that feels comfortable on and slightly hydrating. 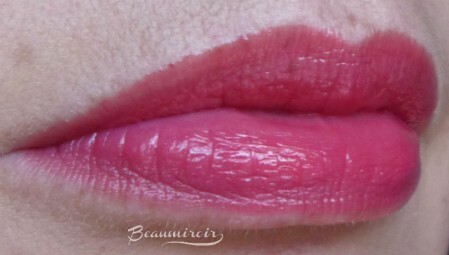 I find it a bit glossier, and the shade is deeper thus a little more opaque. In fact, it would benefit from the use of a lip liner for a flawless result, particularly if you don't have a very defined lip contour. The shade is a gorgeous true coral, a vibrant red with a hint of warm pink. 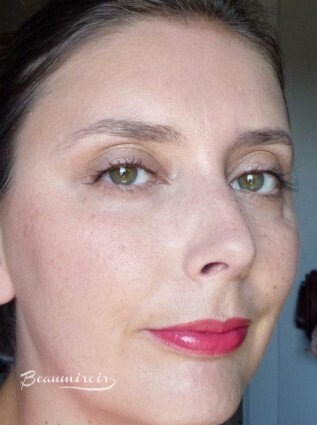 Be warned if you're expecting coral to be a pinkish orange, on my lips I see no orange undertones at all. 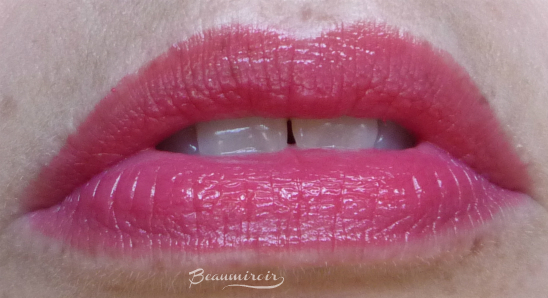 Like its sibling French Sourire, Corail Lover leaves a stain behind that makes it impressively long-wearing for such a light, shiny lipstick. Because the shade is bolder, the stain might not always be as flawless as the one French Sourire leaves. 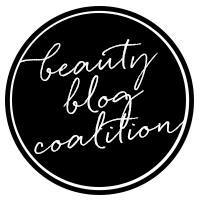 It can become uneven depending on what I drink and eat, and I feel like it's best to re-apply every 3-4 hours to keep the color looking smooth and fresh. 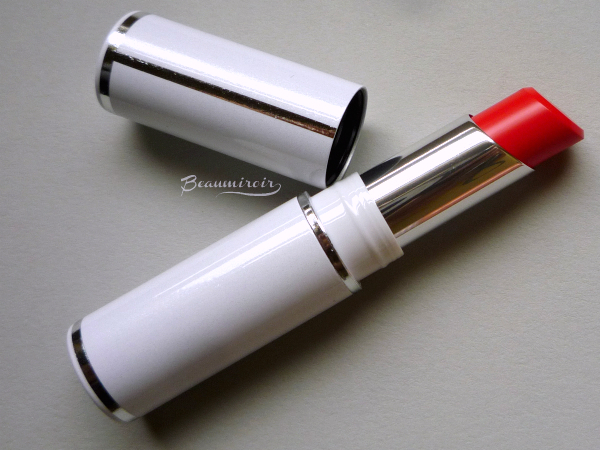 Overall: Corail Lover is another great shade of Shine Lover lipstick! 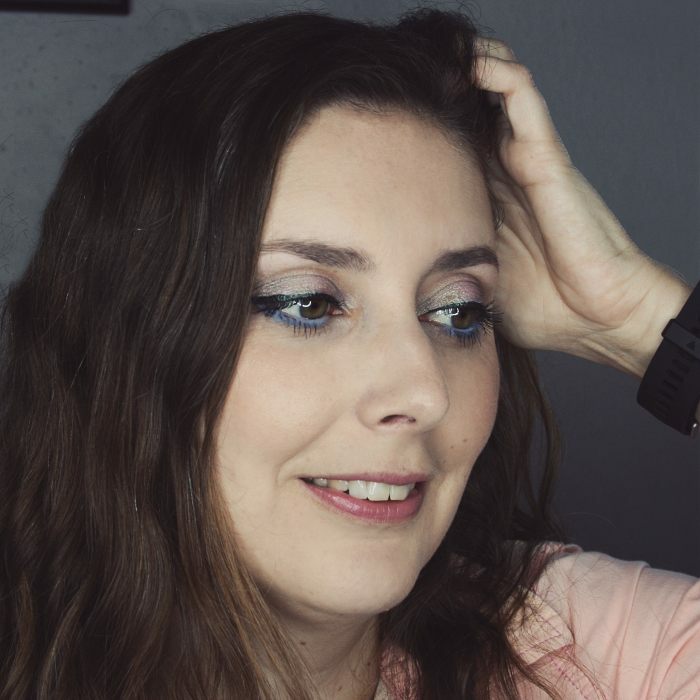 It's vibrant, semi-opaque, with just the right amount of shine and wears much longer than you'd expect from a lightweight gel lipstick, while remaining comfortable on the lips. This beautiful shade of red coral will be one of my staples this summer, but this color can also easily be worn year-round. I love anything coral, and this one looks especially lovely on you. Thank you! I like wearing this color. Have you tried the Shine Lovers? This is not what is commonly called "coral" in the makeup world, more like the color of actual red coral in the coral reefs I guess? It definitely turns into a more rosy shade on my lips. 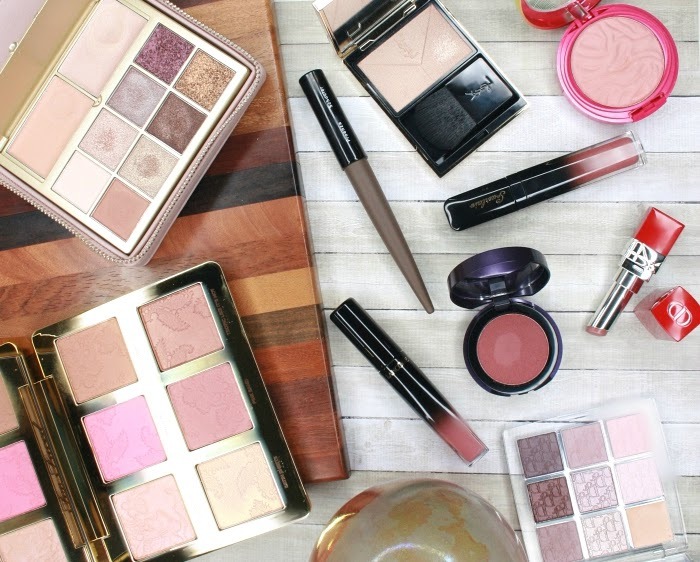 I agree, it's hard to guess how a lipstick will look on yourself from online swatches, they can get so different depending on skin tone and natural lip color that they're sometimes hard to recognize! You should give it a try, and consider the fact that they're brighter on the lips than they appear when swatched. Both shades I own are a lot more vibrant on the lips than I initially thought!